The usage is very simply. 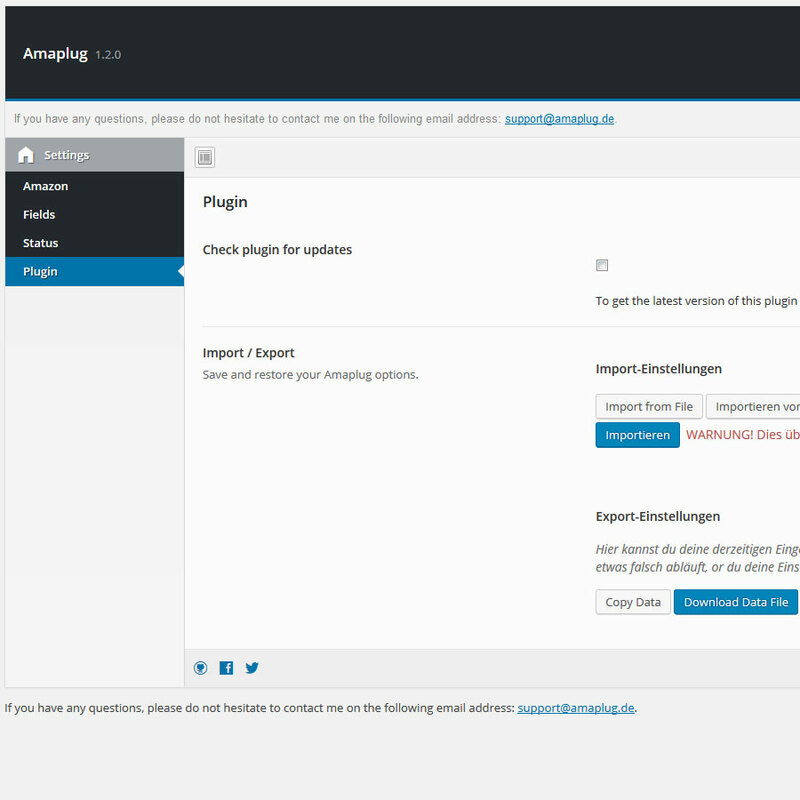 First configure the connection settings and then paste your Amaplug shortcode – thats it. 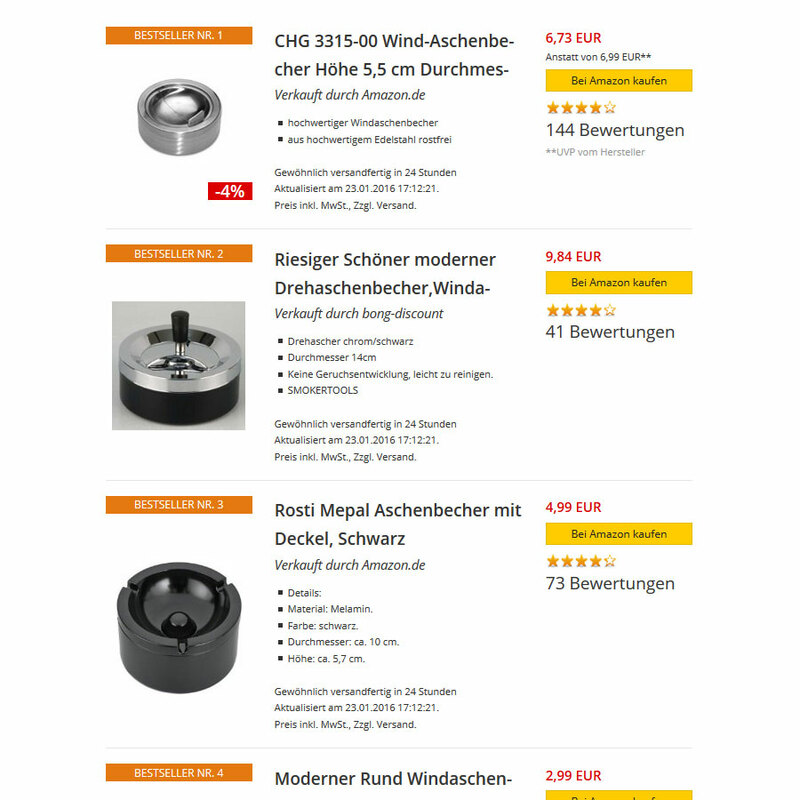 You can display single products or bestseller lists with Amaplug. 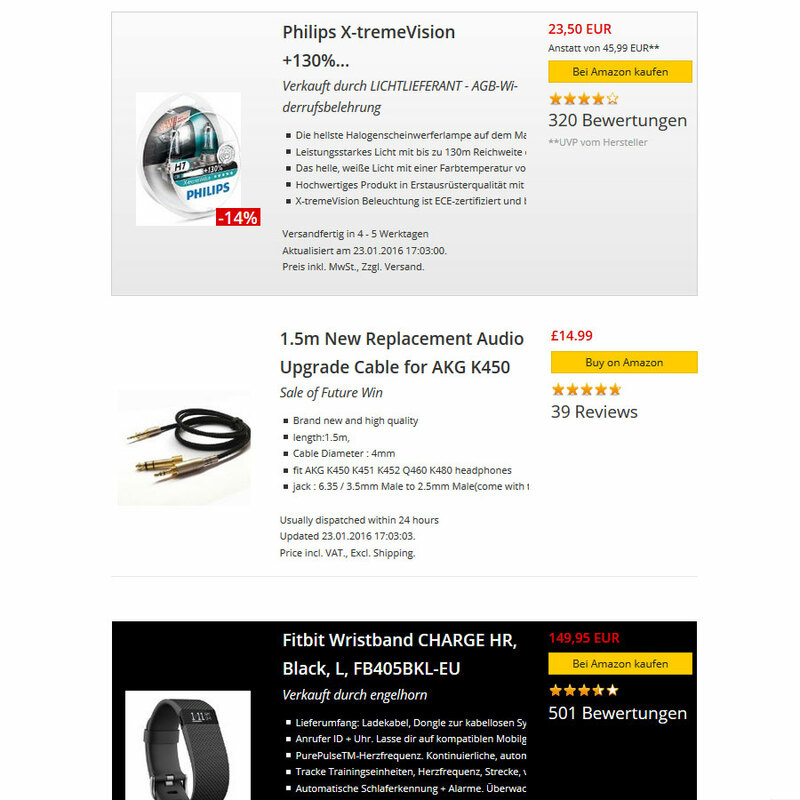 You can search (and show) products with specific category, browse node id or a simple keyword. Easy configuration. No expert knowledge needed! 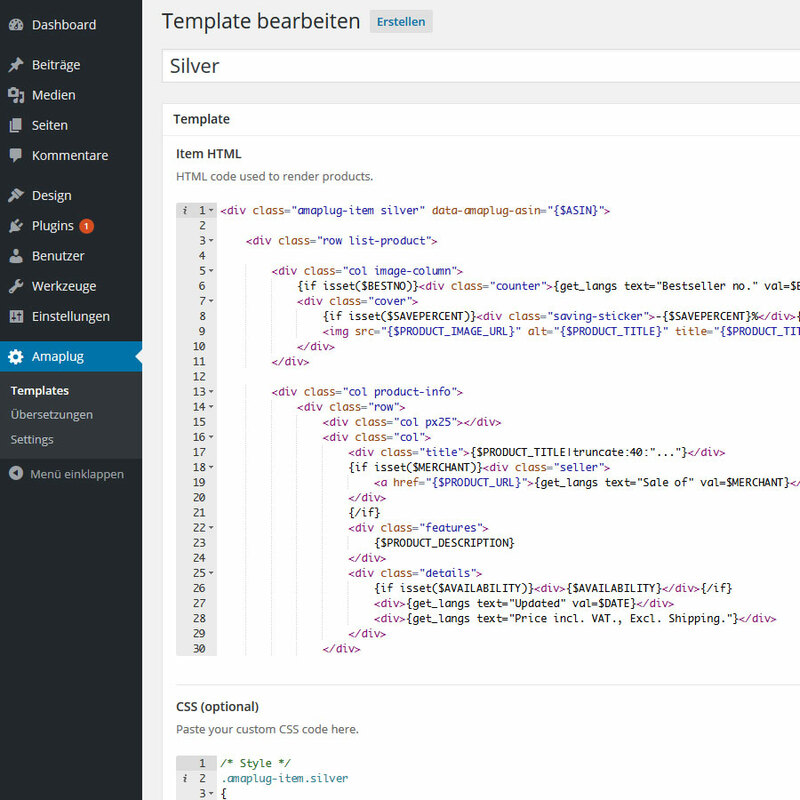 Our demo with some shortcodes can you finde here: https://preview.amaplug.com/. We have expand our demo. 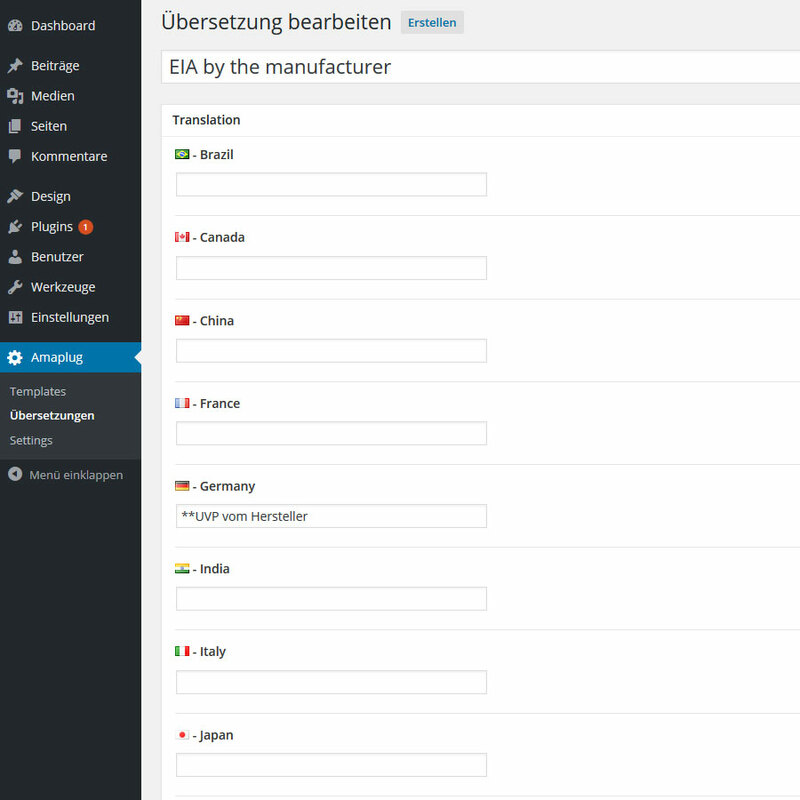 Now you can test our plugin including mobile devices and different styles. Have fun. 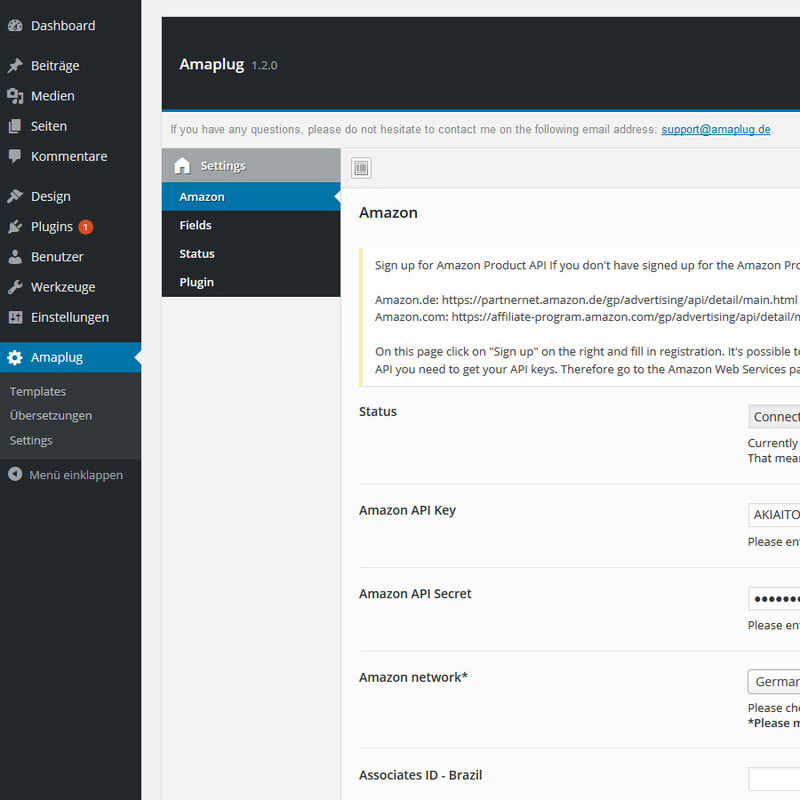 - Added: Inside amazon section is a option to select "Linkformat"
- Changed: Templates (default) are not longer erasable - info appears "Managed Amaplug Template"
- Changed: Templates (default) are not longer editable - info appears "Managed Amaplug Template"
- Changed: Templates (default) links to Amazon will now have target="_blank"
- Changed: Templates (default) links to Amazon will now have rel="nofollow"